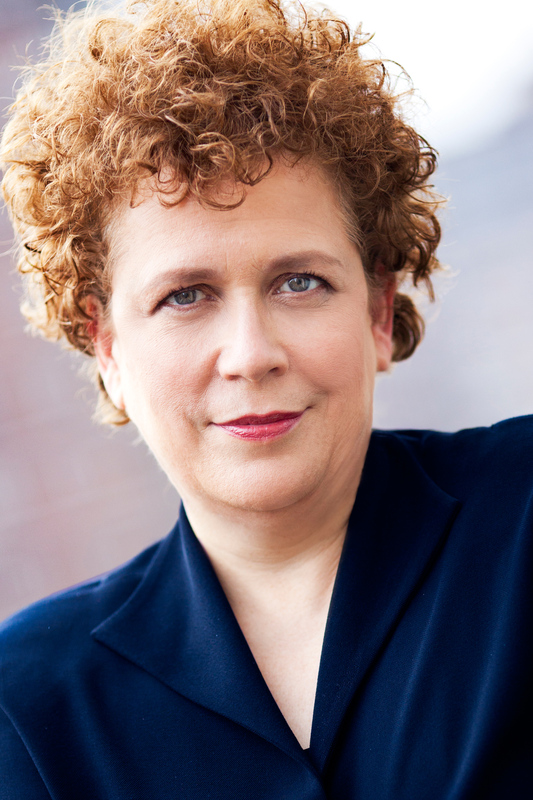 Judith Clurman is an Emmy and Grammy nominated conductor, vocal educator, and choral specialist. 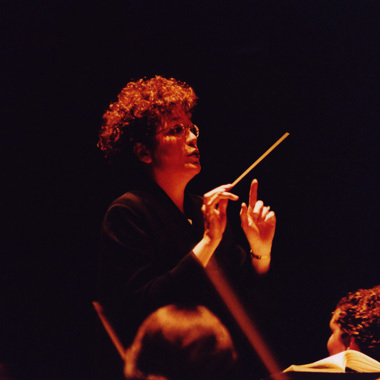 She conducts Essential Voices USA (EVUSA), The Symphony Singers, collaborates with the New York Pops on their Carnegie Hall subscription series and with the New York Philharmonic, and is a member of the faculty at the Manhattan School of Music. 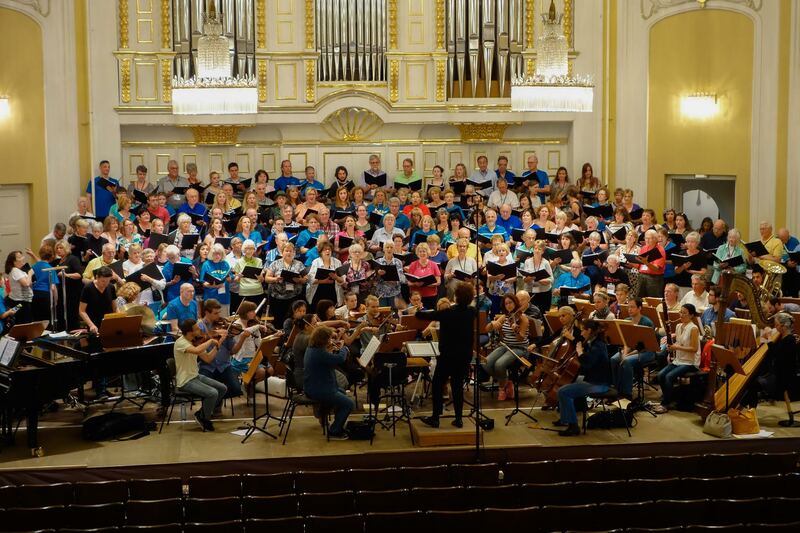 She recently conducted the Österreich Festival Orchestra and Chorus at the Mozarteum Grosser Saal, Salzburg and the nationally televised July 4th Macy’s Fireworks Spectacular. Her two latest CDs, Sesason of Light: Songs of Thanksgiving, Christmas, Chanukah, New Year and Holiday Harmonies: Songs of Christmas (with soloists Jamie Barton and Maureen McKay) celebrate the holiday season. Photo © Peter Schaff. All rights reserved. Judith has worked with many of the world’s finest musical organizations including the Boston Symphony Orchestra, New York Philharmonic, Orchestra of St. Luke’s, New York City Ballet, Mostly Mozart Festival, Diva Jazz Orchestra, Omaha Symphony, American Composer’s Orchestra, Lincoln Center’s Great Performers series, Jazz at Lincoln Center, and Lincoln Center's American Songbook Series. She served as founding conductor of the New York Concert Singers and Project Youth Chorus, music director of Prism Concerts, the 92nd Street Y’s “Music of the Spirit” program (with national broadcasts on NBC and PBS), and as artistic director of the Lincoln Center Tree Lighting. Always an advocate of new music, Judith has commissioned, premiered and recorded works by over fifty prolific American composers; a Who’s Who of composition icons, this esteemed list includes Milton Babbitt, William Bolcom, Jason Robert Brown, Marvin Hamlisch, Jennifer Higdon, and Nico Muhly. She has also been involved with highly praised US premieres of the music of Philip Glass, Rossini, and Wagner, along with the World Premiere of a newly-discovered canon text by Mozart for Lincoln Center’s Mozart Bicentennial, and a Leonard Bernstein arrangement of George Gershwin’s Rhapsody in Blue, performed at Harvard. Conducting a Dvorak rehearsal for the Omaha Symphony. 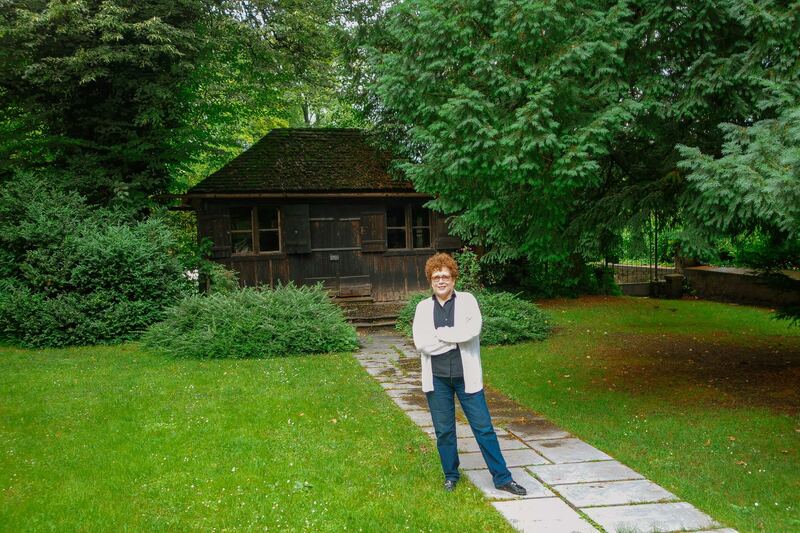 While Judith’s work has led her to prestigious performance halls all over the globe, perhaps her most recognizable residence was at one of television’s most famous thoroughfares: Sesame Street! As Associate Music Director for Season 39, her work with the Muppets earned Judith a 2009 Emmy Nomination for Outstanding Achievement in Music Direction and Composition. Additionally, three of the songs that she arranged also garnered Emmy nominations for the show. The Recording Academy recognized her achievements with a Grammy nomination for her ensemble’s participation in Tania Leon’s In Motion CD. Students and professionals alike cherish Judith as an educator and mentor across numerous musical fields, and her current and former students work in major opera companies, musical theater productions, and conducting positions worldwide. She served as Director of Choral Activities at The Juilliard School from 1989-2007, as Co-Director for Harvard University’s Leonard Bernstein: Boston to Broadway Festival, as a faculty member and vocal specialist for the National Endowment for the Arts/Columbia University Institute of Classical Music, and as a Visiting Artist/Conductor at Cambridge University, Berlin Universitat Potsdam, the Zimriya in Israel, the Janacek Academy in the Czech Republic, the Curtis Institute of Music, and the Lewis Center for the Arts at Princeton University. There is Nothin’ Like A Dame: Backstage after a Carnegie Hall performance © Richard Termine. All rights reserved. Judith has recorded for New World, Sono Luminus, Albany, and Delos. She is a member of ASCAP, ASCAP’s Special Classification Committee, the GRAMMY Membership Committee, and the National Academy of Television Arts and Sciences. Her music and arrangements are published by G. Schirmer and Schott. Download Long Bio as Word Document or Long Bio as PDF File. A brief bio is also available in Word or PDF. Photo © by Frank Wang. Please credit photographer with use. Copyright © 2011-2015 Judith Clurman. All Rights Reserved.